One of the greatest radio voices of all time, pioneering storyteller Louis “Studs” Terkel died today. He was 96. What he gave to journalism and radio storytelling has everything to do with my addiction to podcasts, public radio and journalism of the people for the people and to the people. It goes without saying that Terkel’s unique traveling interview style, best illustrated on 1963’s “This Train” is the model for great audio and visual storytelling of today. While riding the train from Chicago to the civil rights march in Washington D.C., Terkel gathered the voices of anger, joy and ultimately optimism from people of all ages making that historic trip. Just listen to part one of “This Train” below and, suddenly, you won’t think This American Life is the most revolutionary program to hit radio. Studs was a Chicago guy but his stories had a purely American bent, touching on difficult matters of importance and celebrating life coast to coast. I’m sorry that he will not be around to see Barack Obama become president, although he discussed as much with a Huffington Post scribe in the days before his passing. 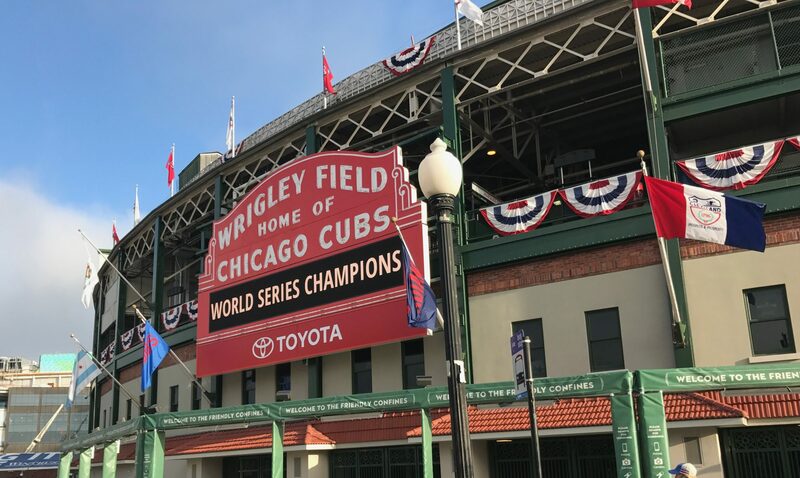 I’m also sad that the Cubs couldn’t pull it out this year for Terkel and other Cubs fans who’ve waited the better part of 100 years to see a championship. Studs Terkel was an activist until his dying days, playing a prominent role challenging AT&T’s corroboration in releasing records to the National Security Agency in 2006. More coverage at Chicago Public Radio. HUGE loss. One of the all time best people ever. Thanks for posting! Small but Reckless Anti-Obama Media: How Do You Like Your Crow?